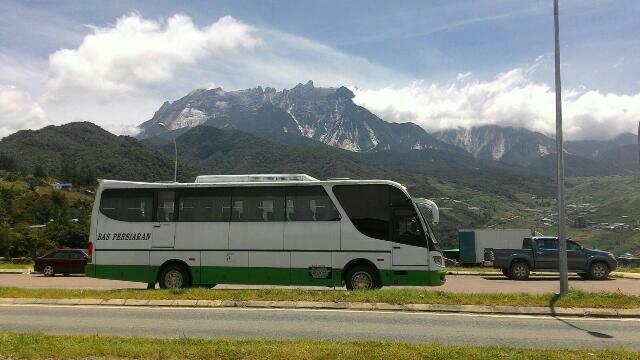 I have climbed Mt Kinabalu 2 times, went up to the summit once. The view is spectacular, feel like at the top of the world with all the clouds below. I am so sad to see its shape today. I climbed up once and it was so tough for me. My wife took 4.5 hours while I took 9 hours!!!!!! I snapped over 200 photos of birds, trees, flowers and moss... They looked unusual to me. The guide gave up on me and went up instead on my insistence. When I was still not up by 7pm, she got really panic and shocked. My wife was calm and told her not to worry. It always happened in China's mountains few times where I took my sweet time.